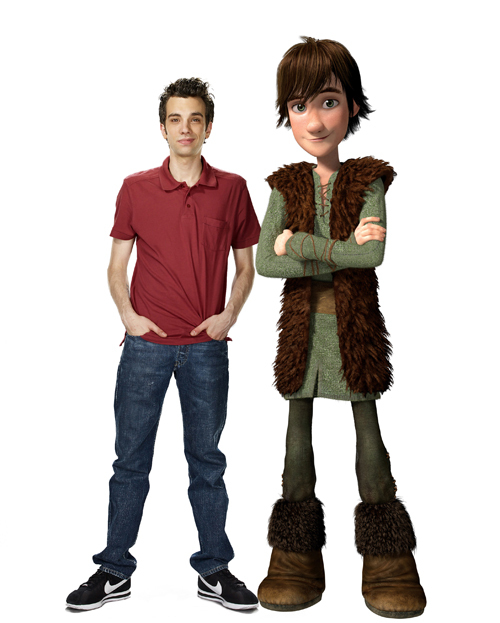 Jay Baruchel (She’s Out of My League) is the voice of Hiccup in the 3D animated movie from Dreamworks: How to Train Your Dragon. 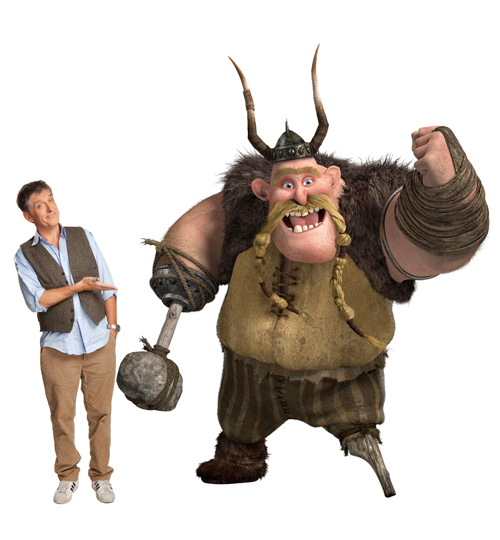 Craig Ferguson (Host of The Late Late Night) is the voice of Gobber. 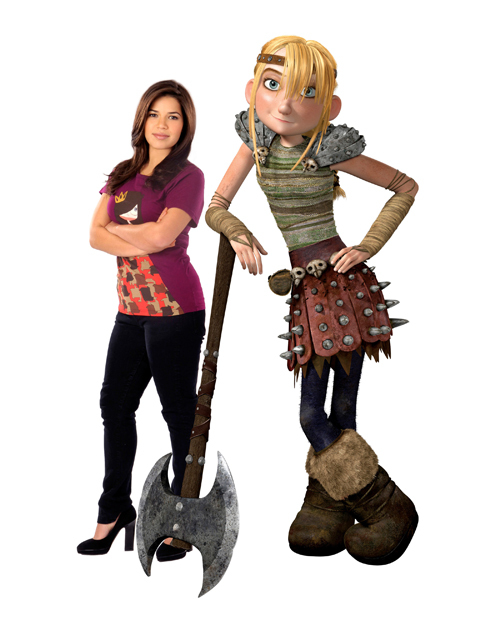 America Ferrera (Ugly Betty) is the voice of Astrid. 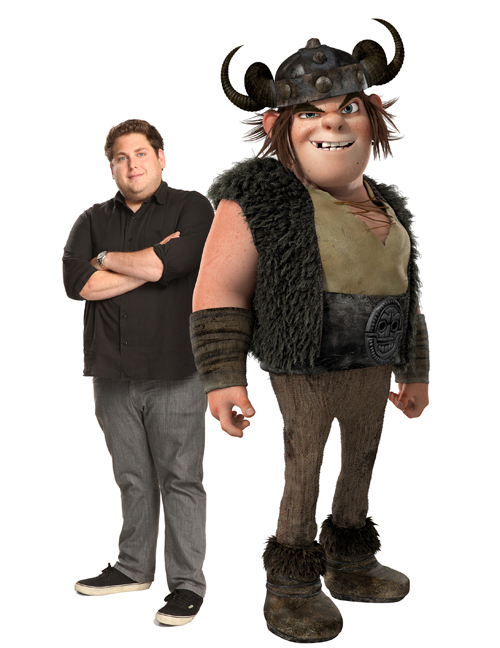 Jonah Hill (Superbad) is the voice of Snotlout. 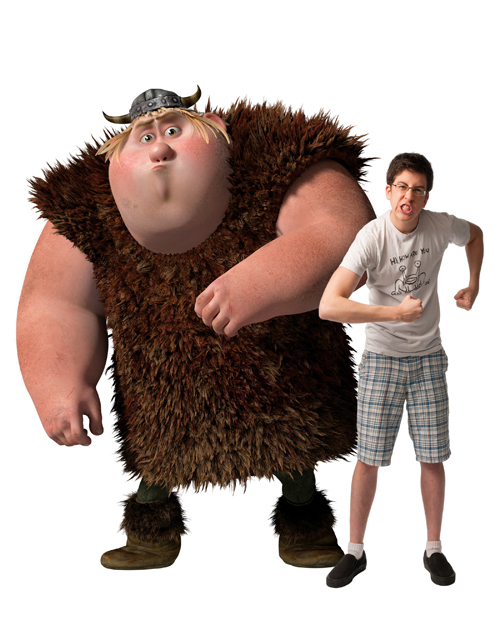 Christopher Mintz-Plasse (McLovin) is the voice of Fishlegs. 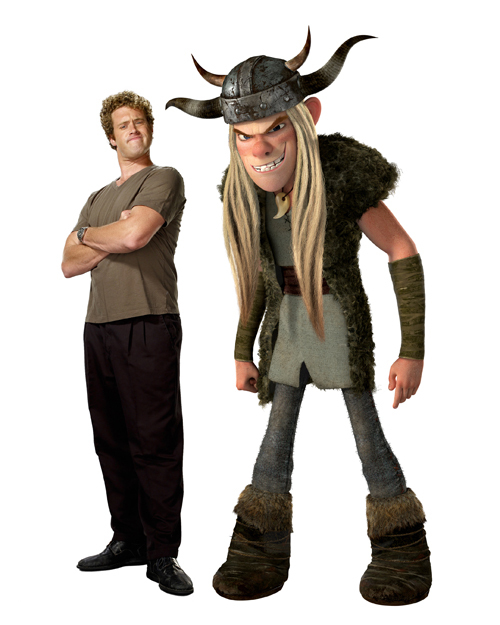 T.J. Miller (Hud in Cloverfield) is the voice of Tuffnut. 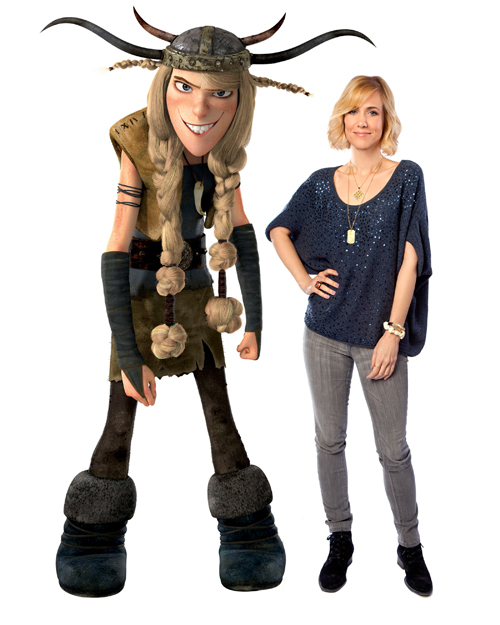 Kristen Wiig (SNL) is the voice of Ruffnut. « Parody: Lady Gaga Gets Arrested! 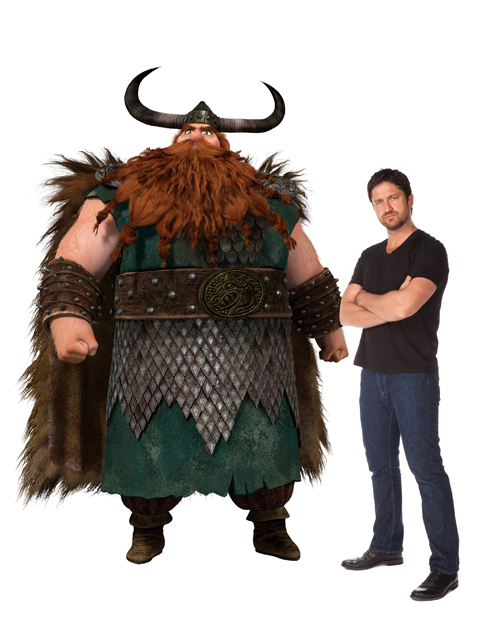 BUT who is the voice of the Night Fury Toothless ?